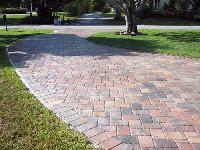 Brick Pavers are the most popular choice for outdoor patios and walkways, but you can have them installed indoors as well. 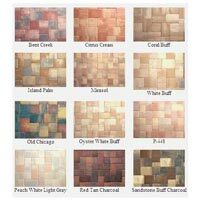 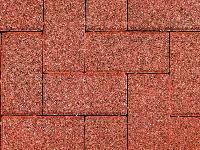 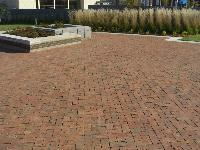 Brick Pavers not only come in red brick color, but in sand, rust, wood, and other colors as well. 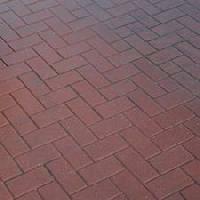 We are capable of taking up bulk orders of Brick Pavers. 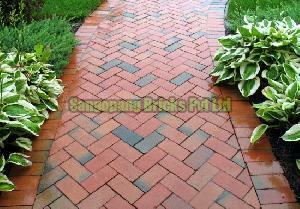 Avail Brick Pavers from us at the most competitive prices. 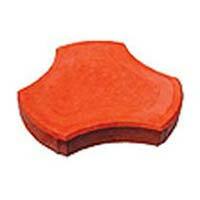 K. K. Concrete (a Unit Of Sheelkanti..